Just like that three quarters of the year is gone! How?! I feel like this year is in fast-forward mode and I seriously need it to slow down a bit. Lately I've been using the same products over and over again but this month I seem to have branched out slightly. I've had this scrub for ages and I only started using it a few weeks ago. It's not that I didn't want to use it, it's just that I don't want to finish it. Soap & Glory isn't available in our country and I will be devastated when this tub is finished because it smells amazing. It's a thick scrub, almost like cake batter and it's quite grainy. But the smell...oh my word, the smell! It smells like margaritas and lime and holiday, all rolled into one. The smell fills the entire bathroom and it lifts your spirits, whether you're using it in the morning or the evening. This is hands down one of my favourite scrubs ever. I've been using this serum for a few weeks now both morning and night. I can't say that it has revolutionised my skin, but my skin does appear to be more hydrated and plump. The serum is a white cream and smells very nice (like most Eucerin products do). It is easily absorbed into my skin and my moisturiser glides on top smoothly. This is an oldie but a goodie, and one that I've recently fallen in love with again. I apply a pea-sized amount to my entire face in the mornings as a primer before I apply BB cream or foundation. It just makes me look more awake and alive and gives my skin a nice glow. I'm onto my second sponge and I've only now really become obsessed with it. My skin has been very "meh" the past couple of months and it felt like everything I applied on top of it just looked wrong and cakey. One day I decided to use my RT sponge and my beloved LA Girl BB cream and I haven't looked back. The combination of the two products gives me glowy skin while hiding my imperfections, but not in such a way that it looks like I'm wearing a mask. I also use this to blend in my under-eye concealer. I bought this on a whim on Takealot when they had one of their perfume sales. I had never smelled it before, but I got lucky, as this smells delicious! It's not something I would normally go for, but I love it. 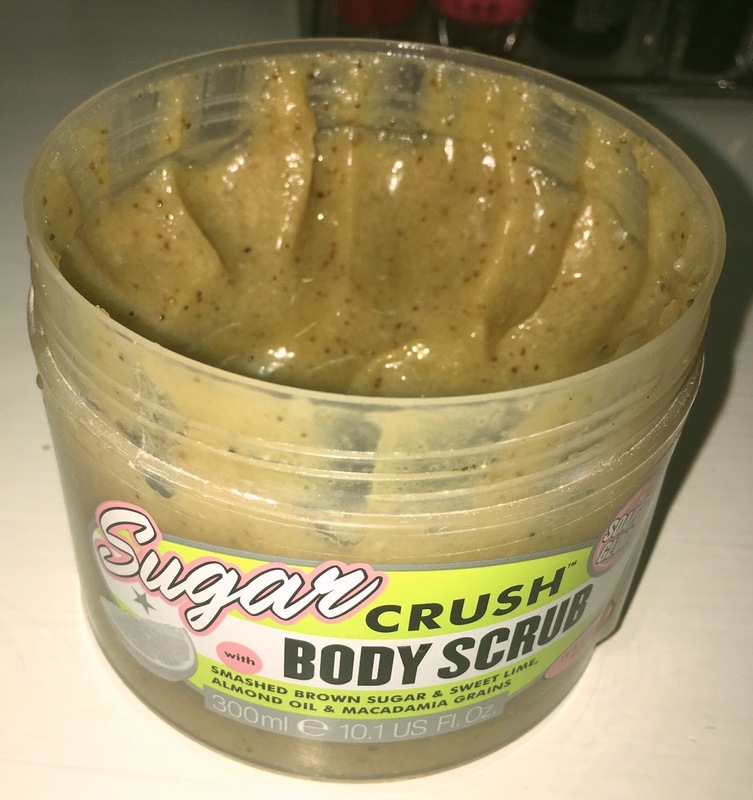 It smells like cool green tea and summer and holiday, quite the perfect pairing for the S&G Sugar Crush Body Scrub! I'm not quite sure what "yuzu" is but I believe it to be a citrus fruit, which definitely comes through in the scent. It's the perfect scent for summer and it makes me feel crisp and fresh. It also lasts quite long considering that it is an eau de toilette. I picked this up on a whim when I was shopping at Foschini. I've never heard of the brand before, but apparently there are all kinds of items, mostly brushes. 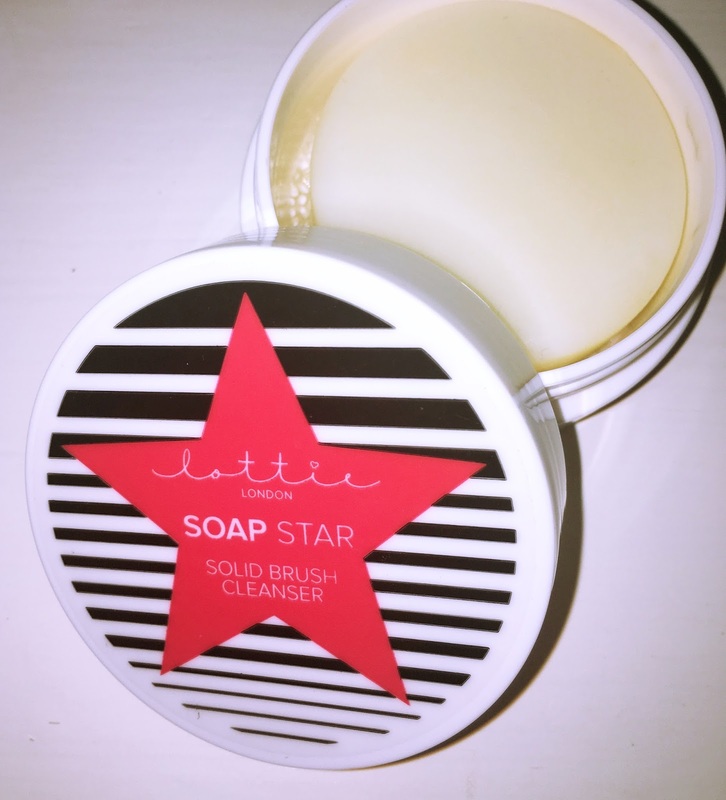 I don't own a solid soap cleanser for my brushes, so I thought I'd try this one. At R120 I was a bit disappointed when I opened it up at home and found a small white piece of soap inside. It looks and smells like hotel soaps that they leave by the washbasin in the bathroom. However, when I used this to clean my brushes and my sponges I was pleasantly surprised. Every last bit of dirt and makeup was removed from my brushes, and cleaning my sponges have never been easier! I just wet the brush and swirl it onto the soap. If it's very dirty I will massage the brush hairs between my fingers and then rinse it. I find that this works much better than normal soap bars, even though it looks quite the same. The soap bar also rests on a teeny tiny mesh "stand" so that the soap bar doesn't get mushy and gross and sticks to the bottom of the packaging. After use I just leave it open to air dry. 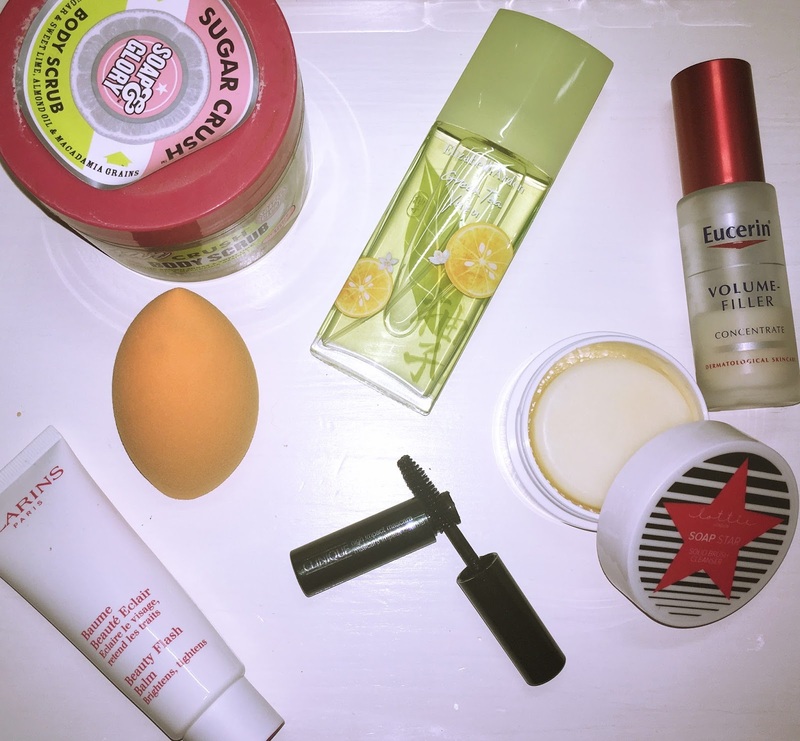 Which of these products have you used before? Let me know in the comments section!